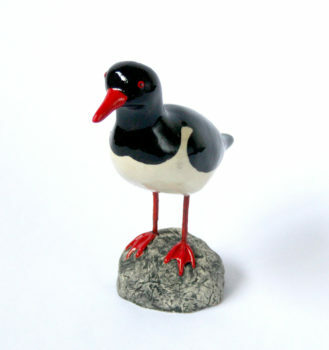 This Oyster Catcher is handcrafted by Rósa Valtingojer, it is made of ceramics and iron in the legs. Every bird is unique, hand formed, painted with precision and glazed. Size of the bird is 12 x 14 x 6 cm. Bird is safely packaged for shipping. The Oyster Catcher is a wader and a migrating bird. 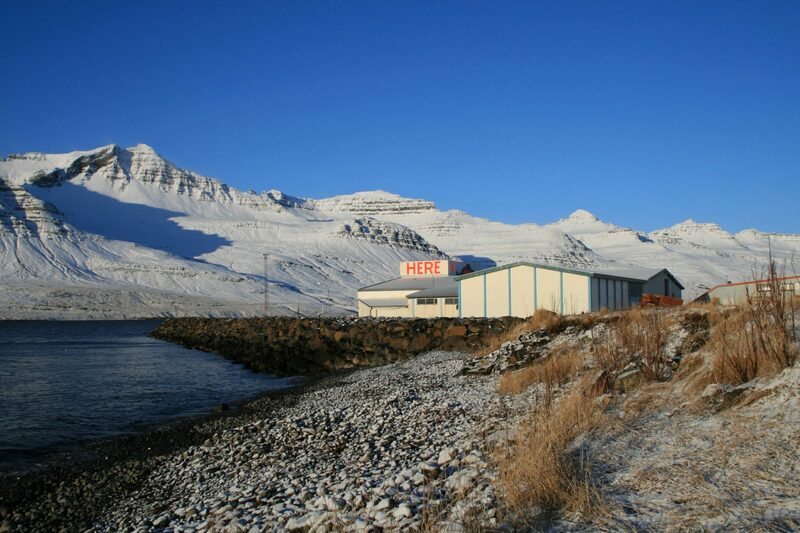 During summers he is commonly seen in Icelandic beaches and near roads. During the winter months he can be found in North Africa and southern parts of Europe. The Oyster Catcher is the national bird of the Faro Islands and in Icelandic folklore it is thought that one can tell the weather forecast from his behavior.